Does your truck still have a lot of life left in it? Is the painted steel skirting starting to rust? 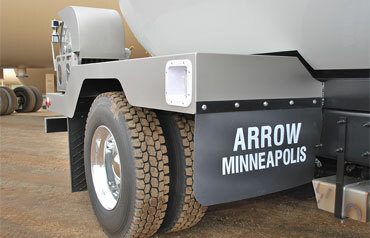 Have Arrow re-skirt and remount your existing tank with new skirting on your good chassis. 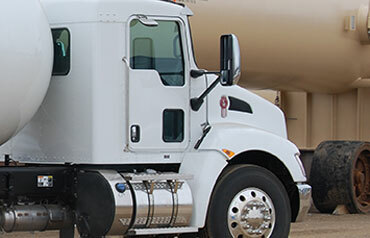 While they are doing that take a look at the upgrades available that add life to your truck. It will be like getting a new truck back when Arrow is done. Upgrade from your painted steel decking to bead blasted stainless. Guaranteed to last years longer. Change from your weather exposed deck unit to the all enclosed Fleetline skirting with cabinets that protect your equipment from the elements. Create a new lifecycle by giving your cargo tank a new ride. 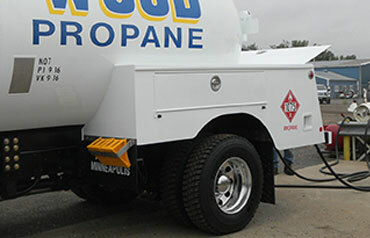 Retire that old truck chassis and remount on top of a new chassis.